Paradox Sports would not be here today without our co-founder D.j. Skelton. 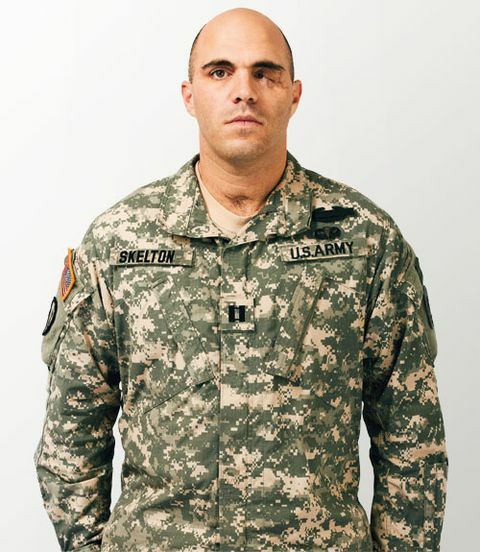 Many men would not be here today without Major DJ Skelton. Thank you, DJ, for your 21 years of military service, and your continued fight to connect our veterans with life saving resources – from adaptive sports to drug abuse treatments, and so much more. It is your unwavering, tenacious pursuit of excellence that inspires others to push for progress. Listen to DJ’s full feature on NPR.